Happy First Contact Day, Star Trek Fans! So why are we writing about what some might call a mundane "holiday? "First, consider that there are over 40 million Star Trek fans worldwide. Then if you take into consideration the original series and various movies, to spin-off shows and movies, to recent re-makes, you cannot doubt the impact "Space, the final frontier..." has had on American culture. And for those true die-hard "Trekkies", today is supposedly the day in 2063 that humans make first contact with an alien race. So how does one go about celebrating First Contact Day if they are so inclined? 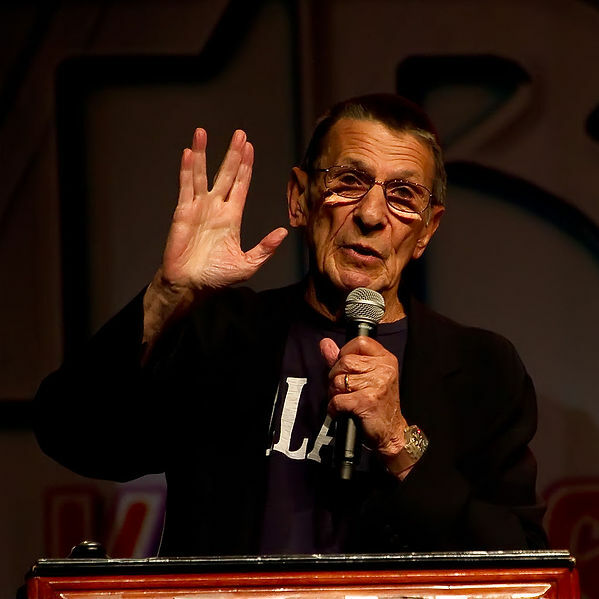 Well, TimeAndDate.com suggests, among other things, using the "Vulcan Salute." 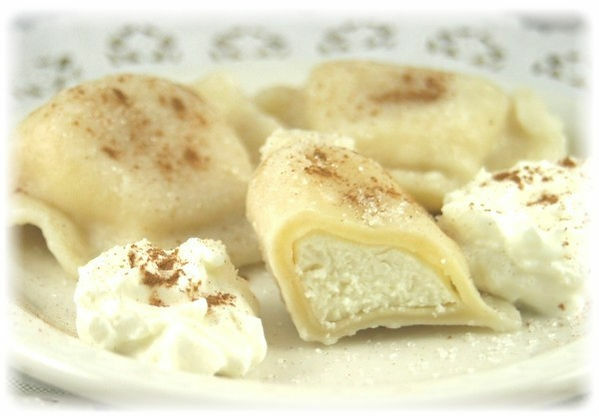 DaysOfTheYear.com suggests you rent Star Trek: First Contact, and make some cheese pirogis! You know, sometimes you just have to celebrate silliness. This is definitely one of those times! Afterall, how serious can you be to celebrate a fictional, future event? "Live long and prosper", friends. And thank you for reading!